EmoTrance is the true 21st century energy healing technique that is so logical that even scientists can understand it and is so practical that it enhances your existing core set of skills. EmoTrance is easy to learn and will benefit you for a lifetime. The EmoTrance BeautyT Training by Silvia Hartmann was one of the most profound life changing courses ever presented. To change a clients body-image is one of the hardest challenges a practitioner will ever face, yet with EmoTrance this process has become easy and doable. This is the full live recorded introduction to the training from the BeautyT Training Audio Recording available in our store. 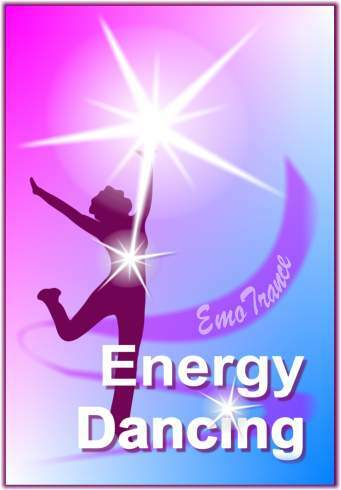 Experience crystal energy and crystal energy healing - EmoTrance style! - with this super mini-workshop. Natural, easy and wonderful fun, you can do this by yourself, with friends, or for profit. 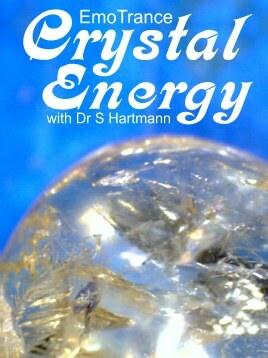 Delightful modern energy work plus lovely crystal pictures with Silvia Hartmann. This Oxford Energy Conference 2002 lecture was the first public announcement of EmoTrance by Silvia Hartmann and it makes fascinating listening. All the concepts such as shield work, metaphors and the movement of energy are right there in the beginning which is a testament to the logical, simple and profoundly useful EmoTrance design. This demonstration version has been limited to 5 minutes for you to sample. 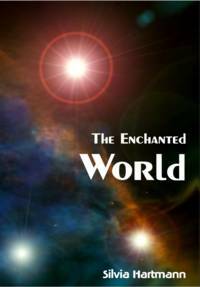 This outstanding quality ebook, beautifully illustrated, has been made available by Silvia Hartmann at no charge to serve as an introduction for beginners to the "Wonderworlds of Energy", as well as a review/overview manual for more advanced light workers and energy healers. This is a wonderful book on healing on all levels, and answers many questions in a direct and logical fashion that does not detract from the wonders and the real magic that exists in us, and in the World, but instead, brings the true enchantment of the Universe to life and makes it real, here, now, and totally applicable to modern people. The Round Table Discusses "Sweetness in Life"
Download the original Heart Healing meditation to help you calm down, find more centre in yourself, learn to activate your own healing hands and give your Heart Of Energy healing and strength. 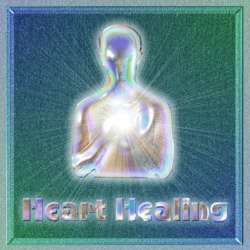 Heart Healing. 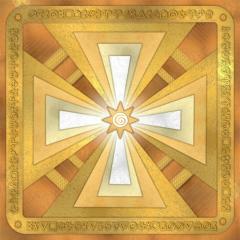 The full program is available to purchase from our store. In this fascinating teleclass recorded on August 4th, 2010 for the StarFields VIP club, Silvia Hartmann explains the basics of books as magical objects, tools for magic, and energy objects. Contains a number of simple EmoTrance exercises you can do with your own favourite books to start unlocking "the magic of books" for yourself and in a whole new way. 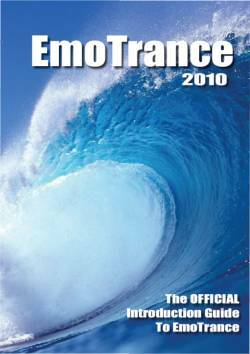 Introducing the Official EmoTrance Yearbook (2011 Edition), which seeks to explain not only EmoTrance – but also the many applications that have lead people from all different walks of life to embrace EmoTrance as the true breakthrough energy techniques for the 21st century. Previously known as the Official Introduction Guide to EmoTrance. At the heart of this guide is the EmoTrance Primer written by Silvia Hartmann. The articles are written by top International EmoTrance trainers and are supported by a full world-wide members listing so you may contact someone in your local community. You will also find more information about the conference in April alongside recent innovations such as the popular Energy Dancing and BeautyT. This download is the first of eight units in the EmoTrance Practitioner eCourse, by Silvia Hartmann. More information, including details on how to sign up for this course can be found here.